Provide comfort for the family of Heladore Nawara with a meaningful gesture of sympathy. Beloved Wife, Mom, Daughter, Sister, Aunt, Cousin and Friend. Age 97 of NE, Mpls. passed away peacefully. Preceded in death by husband, Frank; daughter, Rhonda; parents, Frank and Kathryn Skaja; siblings, Don, Delroy and Betty. Loving mother to Roxanne, Ron (Sharon). Godmother to Bonnie White (California), sister-in-law, cousin, and aunt to several nieces and nephews. Born in Graham Township (St. Cloud area), she attended a one room grade school, graduated from Foley/Tech High School and then St. Cloud Teachers College. She worked at Honeywell and Daytons. Heladore was a member of Holy Cross Rosary Guild and volunteered at church & school functions (Holy Cross & DeLaSalle). She cherished her deep Christian faith & loved her church. 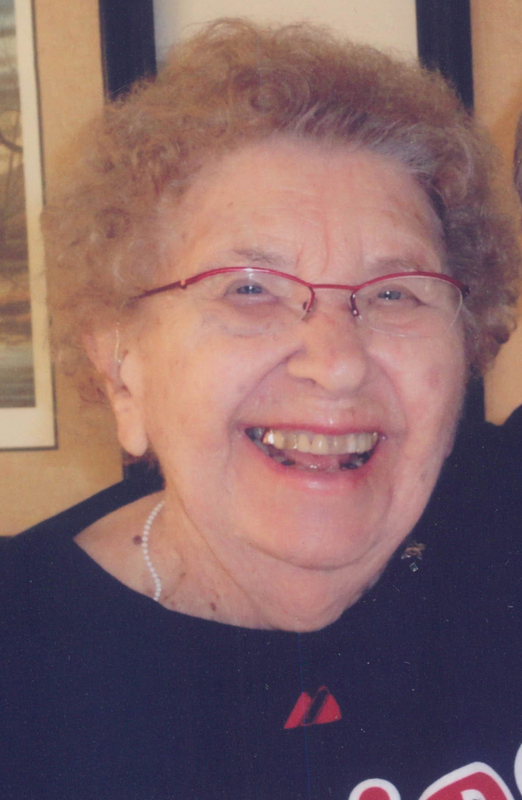 She also served as an election judge in NE Mpls, loved to play cards – 500 being her favorite game and winning those bids! Most of all, she loved being a wife, mom and friend over all the years. Mass of Christian Burial at CHURCH OF ST. HEDWIG (29th Ave. & Randolph St. NE), Friday, April 5, 2019 at 12 noon with visitation one hour prior. Interment Resurrection Cemetery. Very special thanks to Dr. Kurt Partoll and Mary Broughton, PA, North Clinic, Robbinsdale, for their unfailing care and compassion of many years. Also to North Memorial Hospital A4 staff, River Village (Catholic Eldercare) residents and staff, Landmark of Fridley, and Our Lady of Peace Hospice. Memorials preferred to St. Hedwig's, Holy Cross, or River Village Social Activities. We encourage you to share any memorable photos or stories about Heladore. All tributes placed on and purchased through this memorial website will remain on in perpetuity for generations. 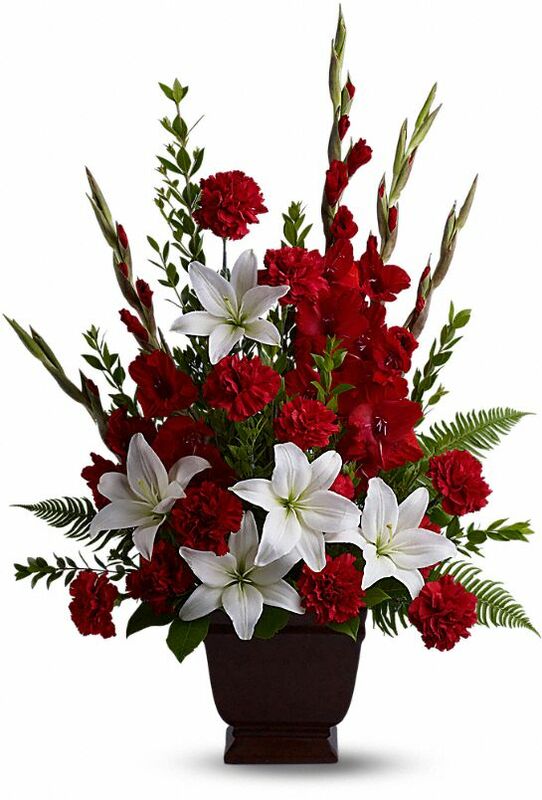 Bill and Sandy Kowalik, Sara, Emily, Richard and B and Craig and Tami have sent flowers to the family of Heladore Jarldeen Nawara (Skaja). Bill and Sandy Kowalik, Sara, Emily, Richard and B purchased the Tender Tribute for the family of Heladore Nawara. Rest in peace my favorite Aunt. You are in God's arms now, we look forward to seeing you again on the last day. Love, Craig, Tami and family. Craig and Tami purchased flowers for the family of Heladore Nawara.